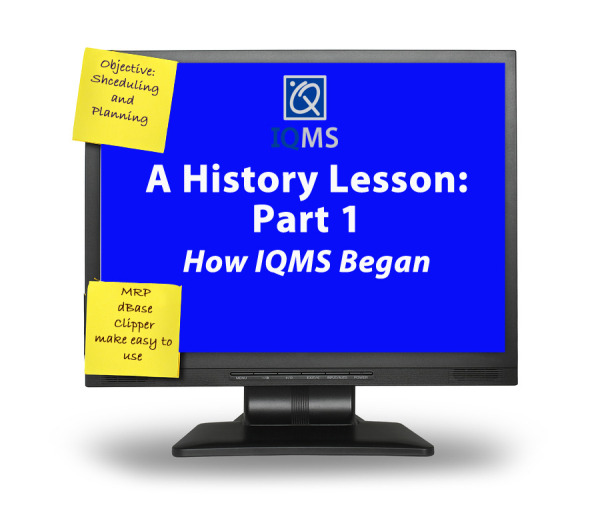 How Do You Get to the Carnegie Hall of Supply Chain Management? 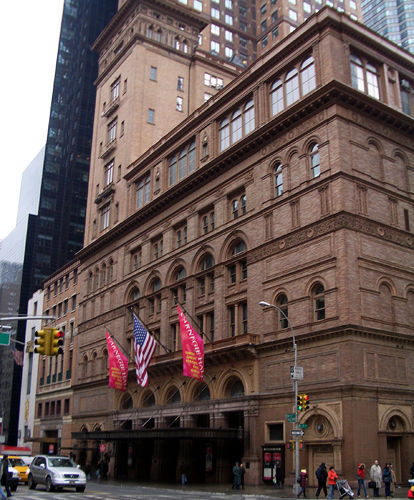 How do you get to the Carnegie Hall of efficiency for the sweet music of success in supply chain management software? Practice, practice, practice.